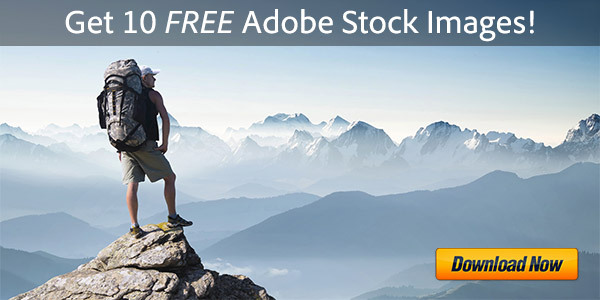 We have a new voucher to save $10/€10/£10 on Acrobat Pro or Acrobat Pro Extended (full or upgrades) with coupon code: prodesigntools. 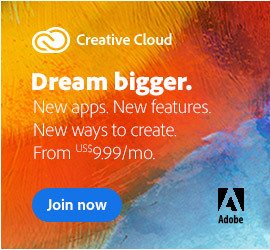 Just enter this promotion code after adding the product to your shopping cart at the Adobe Store for the discount to activate. 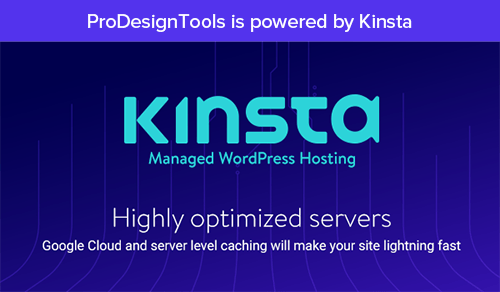 This special offer is available in the U.S., Canada, U.K., Australia/NZ, and throughout Western Europe – save $10 in the US and Canada; save €10 in France, Germany, Ireland, Belgium, Netherlands, Luxembourg, Austria, Portugal, Spain, Italy and Finland; save £10 in the UK; save A$10 in Australia; save CHF 10 in Switzerland; save DKK 100 in Denmark; save NOK 100 in Norway; and save SEK 100 in Sweden. 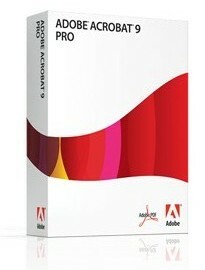 This promo code is valid until July 21, 2010, in Adobe Commercial stores only (not Education or Volume). 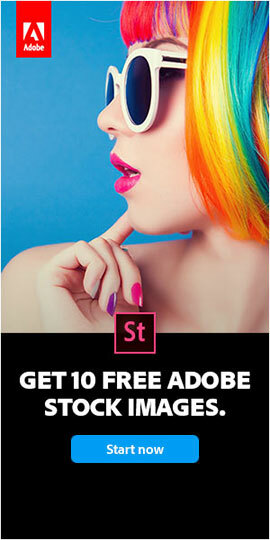 I wonder if Adobe will develop another similar promo soon. 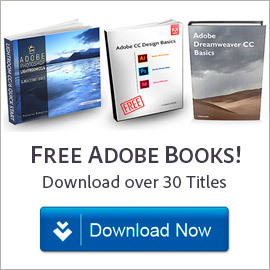 This is a great help for designers too since acquiring Adobe licenses can be quite costly.